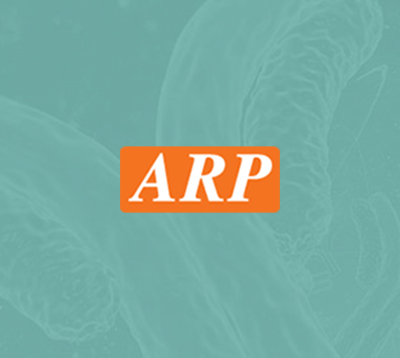 Stressmarq Biosciences | ARP American Research Products, Inc. Established in 2007, StressMarq Biosciences Inc. is a supplier of life science products that operates out of Victoria, Canada with a small, but dedicated group of scientists. Headed by our CEO and President Dr. Ariel Louwrier, StressMarq provides the research community with high-quality reagents backed with rigorous quality control data, expert scientific support, and fast international delivery. With over 7,000 products, our growth can be attributed to the continual production of cutting edge research products. Our diverse portfolio of primary antibodies, antibody conjugates, proteins, immunoassay kits and small molecules bridges across the life sciences, including products for cancer research, cardiovascular disease, cell signaling and neuroscience. To aid research worldwide, StressMarq has an extensive network of international distributors that allow us to supply reagents to over 50 countries. In the years to come, StressMarq will continue to aid life science research by providing “Discovery through partnership, and Excellence through quality”.